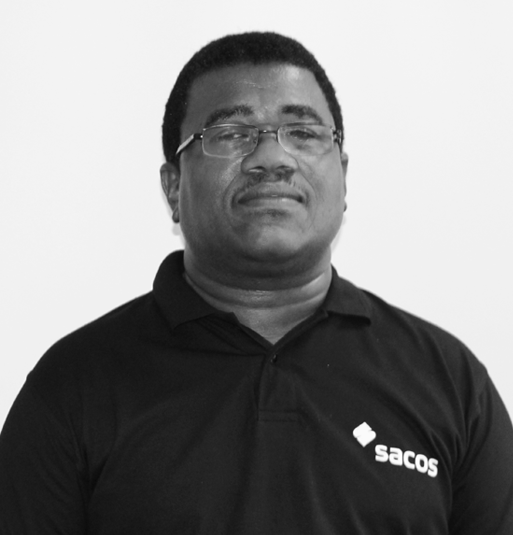 Sacos is managed by a Board of Directors comprising seasoned professionals with experience in the fields of insurance, financial services, human resources management and law. They are the major decision-makers which provides strategic direction to the management team, headed by the Chief Executive Officer. 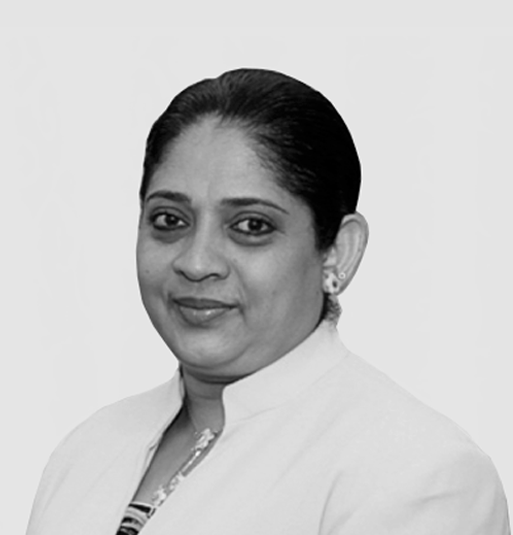 Lekha Nair is the CEO of Seychelles Pension Fund and Chairperson of Sacos Insurance Group. 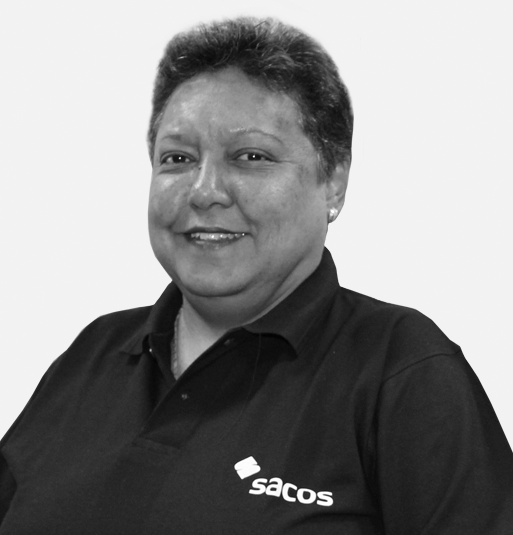 She has a career spanning 35 years in high level management and finance positions within the Government of Seychelles. She holds an MSc in Public Finance from Leeds Metropolitan University and a BComm in Accounting and Commerce from St Teresa’s College in India. Bernard Adonis is a Managing Partner and Legal Counsel at A&A Law and Consultancy Chambers. He has years of expertise in employment laws and workers’ union, and was once an elected member of the national parliament in Seychelles. He holds an LLB (Hons) in Law from the University of Derby and a Postgraduate Diploma in Law from Staffordshire University. 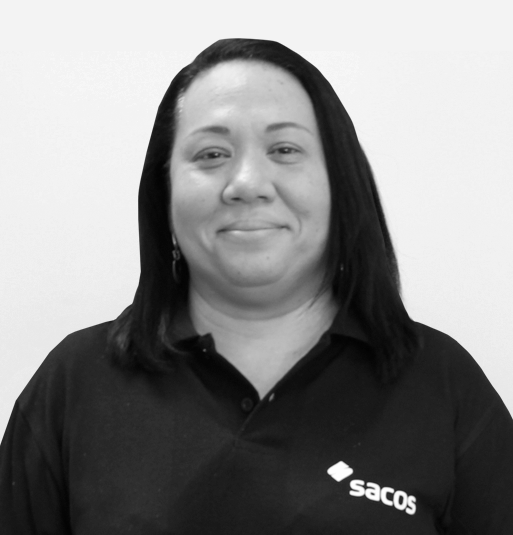 Ina Barbe has been working as an independent consultant in the food and fisheries industry in Seychelles since 2013. 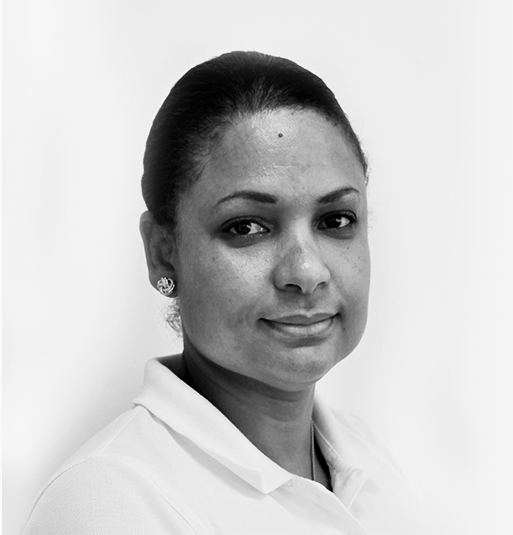 She has more than 15 years of experience in the fisheries industry, food production and quality system, focusing mainly in post-harvest production and was formerly the CEO of Seychelles Fisheries Authority. Ina holds a BSc in Food Science. 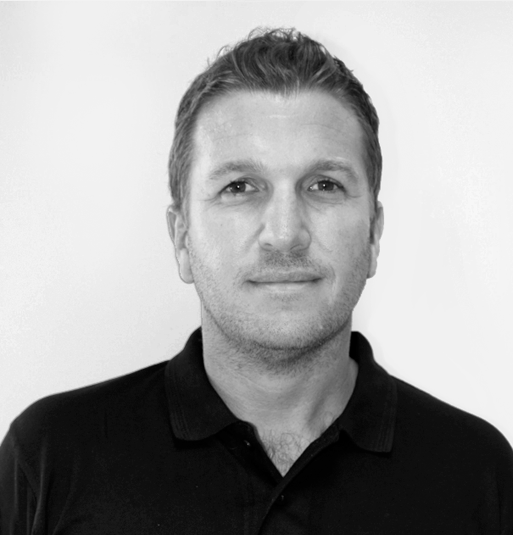 Patrice Bastide is the Senior Manager of International Business at SWAN Group. He has years of experience in international development and strategic marketing management. He was awarded a scholarship from the government of Italy where he studied Social, Economical and Actuarial Sciences at the Universita di Roma. He holds an MSc in Applied Mathematics specialising in Stochastic Modelling and a BSc in Applied Mathematics. Louis Rivalland is the Group Chief Executive of SWAN. 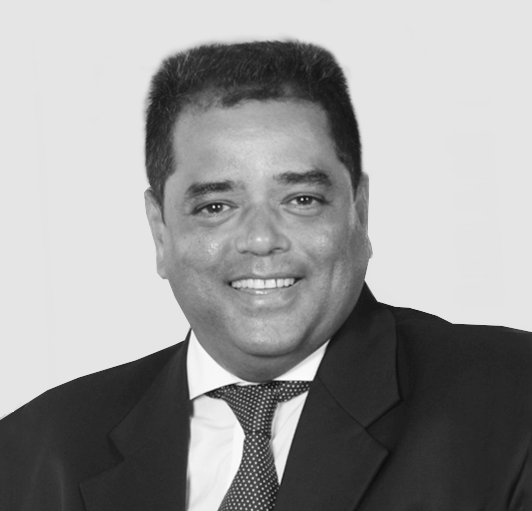 He has played an active role in the development of risk management, investments, insurance and pensions in Mauritius having chaired or been part of various technical committees on these areas. He is a Fellow of the Institute of Actuaries, UK. He holds a Post Graduate Diploma in Strategy and Innovation from University of Oxford and a BSc (Hons) in Actuarial Science and Statistics. 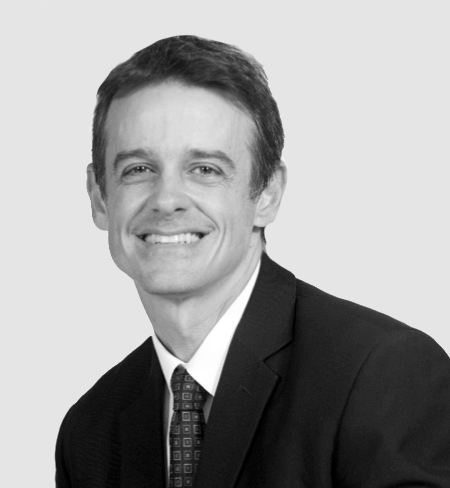 Rod Thorrington has years of professional experience in finance, strategy, property and retail. He has held board positions in commercial entities and the tourism association in Seychelles. He holds a BComm in Finance from the University of South Africa.